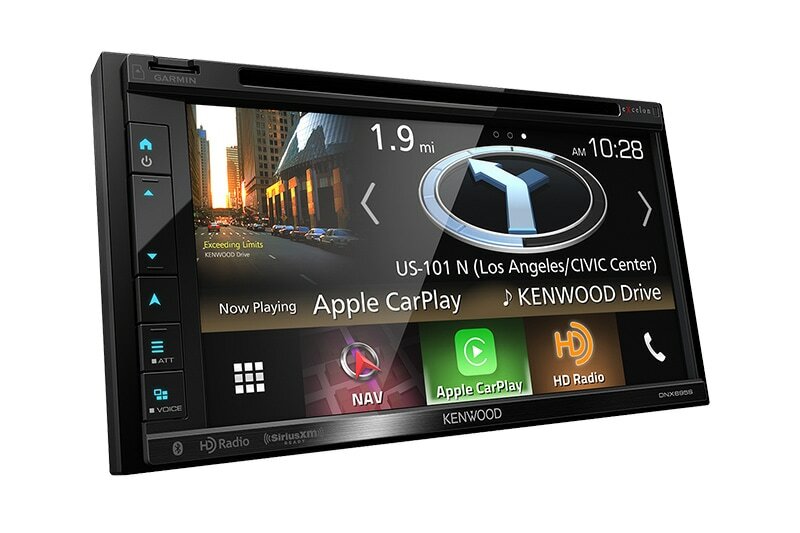 Full HD video recording is available in a compact windshield mount that can record every event in front of you while you drive. 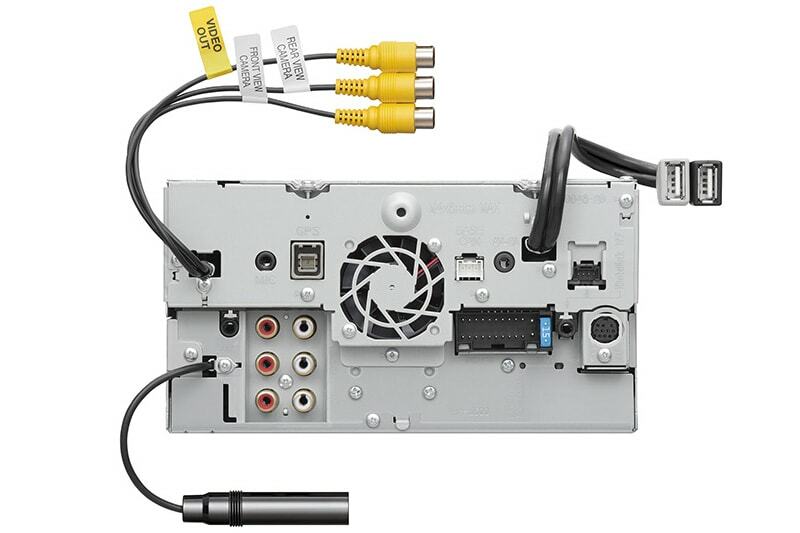 High Dynamic Range (HDR) allows flawless recording regardless of extreme bright light or very dark conditions. With a built-in gyro sensor, if an accident occurs it will be saved in a separate portion of memory within the 8GB SD card for viewing. Additional safety and warning features can be activated to avoid frontal collisions or remind you if traffic has moved in front of you. 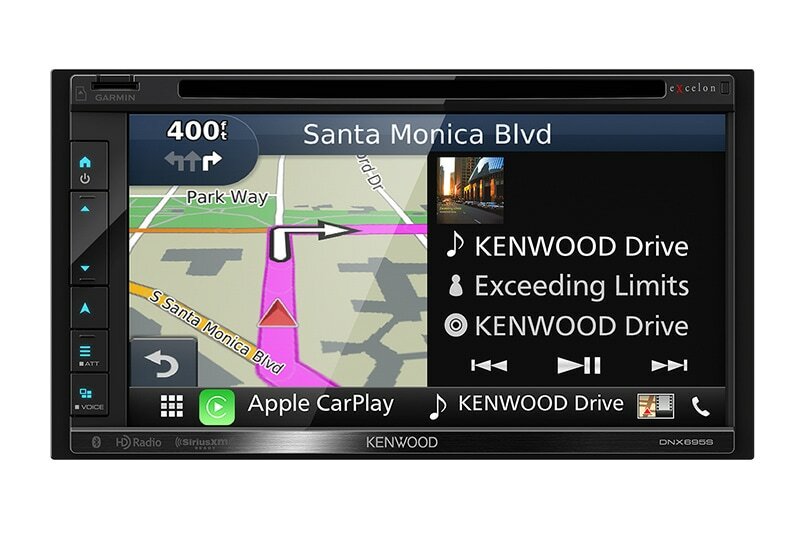 Two camera inputs provide users the ability to add both a front and rear camera for enhanced driver safety and convenience. 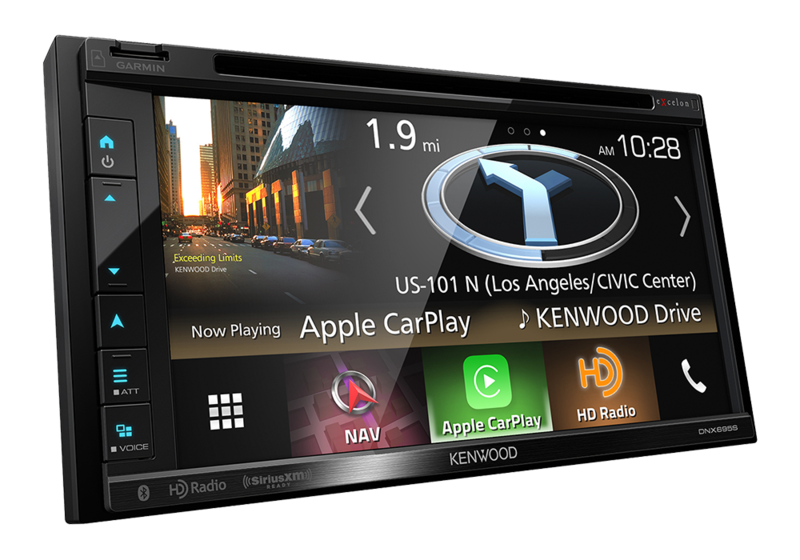 Apple CarPlay is the smarter and safer in-vehicle interface to operate your iPhone, and the experience is taken to another level when featured in a KENWOOD multimedia receiver. 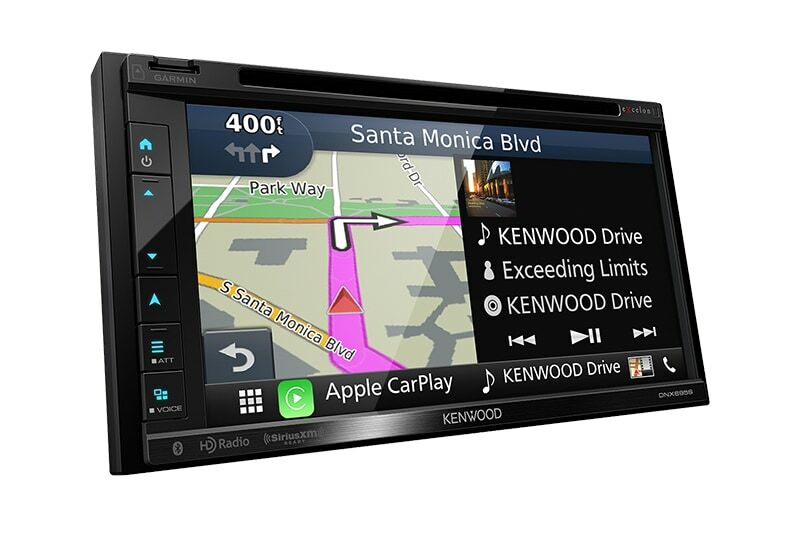 Simply talk to Siri, or touch the receiver’s display and get directions from Apple Maps, make phone calls, listen to voicemail, send and receive texts, and listen to music all in a way that allows you to stay focused on the road. Android Auto was designed with safety in mind, helping you to minimize distractions and stay focused on the road. 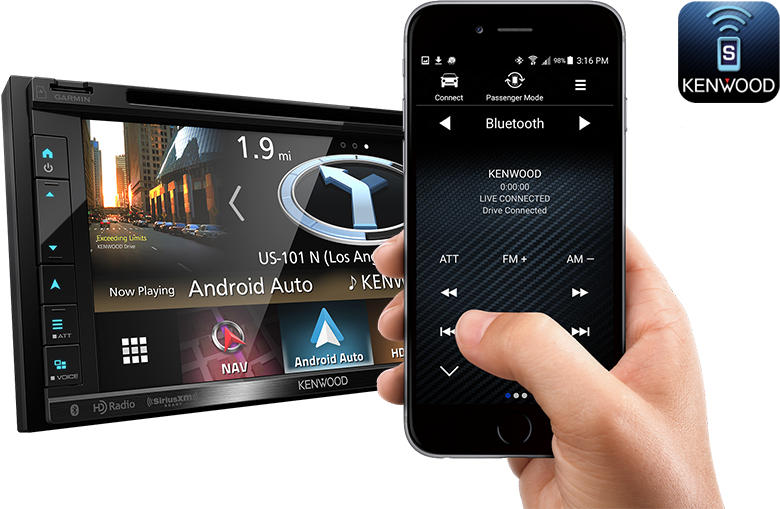 KENWOOD’s multimedia receivers combine Android Auto’s intuitive voice controlled interface, a large touch screen and superior sound quality, making it the perfect complement for your in-car life. 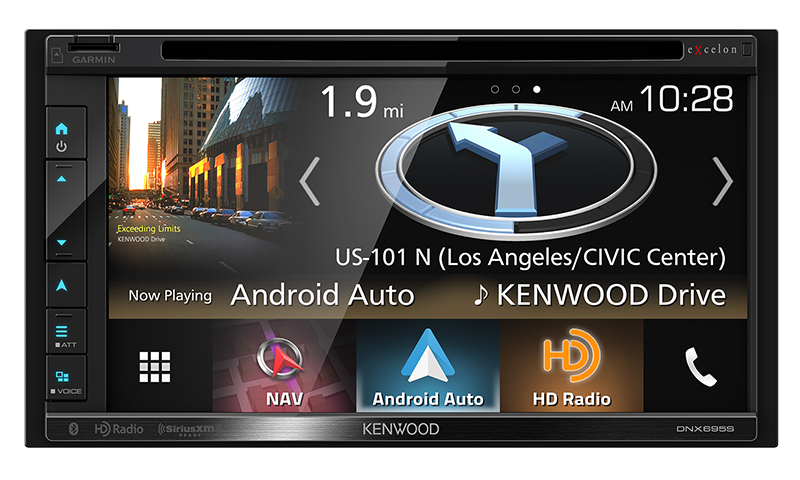 *Android Auto may not be available on all devices and may not be available in all countries or regions. For details about Android Auto, visit https://www.android.com/auto/ and https://support.google.com/androidauto. Ability to control content from the Spotify App on iPhone and Android devices as a dedicated source on the receiver. 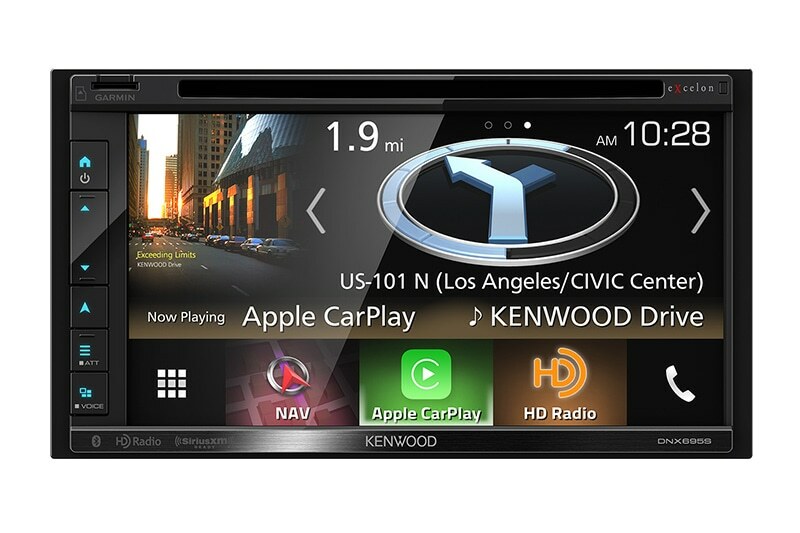 Listeners can play and skip tracks, browse playlists, albums and radio stations via the KENWOOD receiver. Spotify works over Bluetooth for Android devices and Bluetooth or USB connection for iPhone. 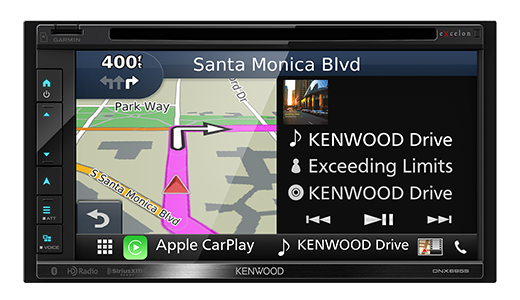 Compatible with various audio file formats from high-res FLAC and WAV, to MP3, WMA and AAC. Also plays DSD (Direct Stream Digital) files with a broader reproduction frequency band for life-like high-res sound reproduction.